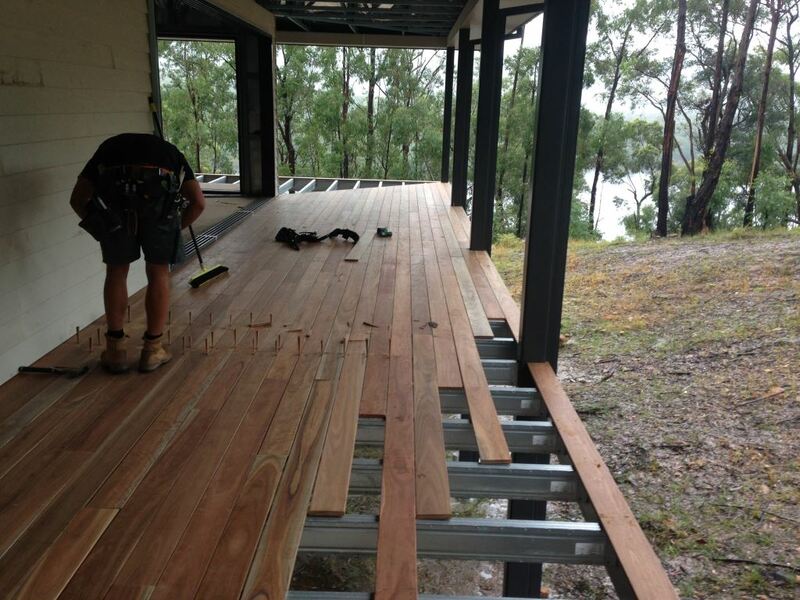 Elevated first floor, deck bearers, joists and veranda beams. 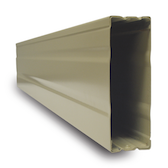 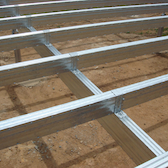 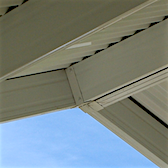 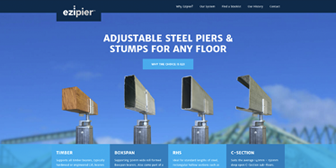 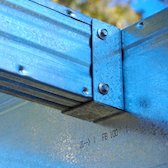 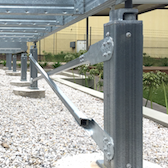 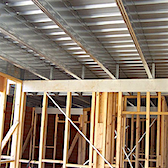 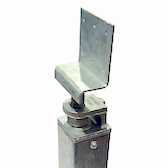 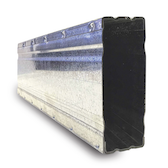 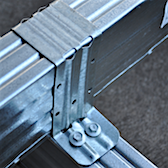 We have been using Spantec products through Go Steel for over 20 years. 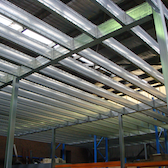 Spantec is always developing new products and the service is exceptional. 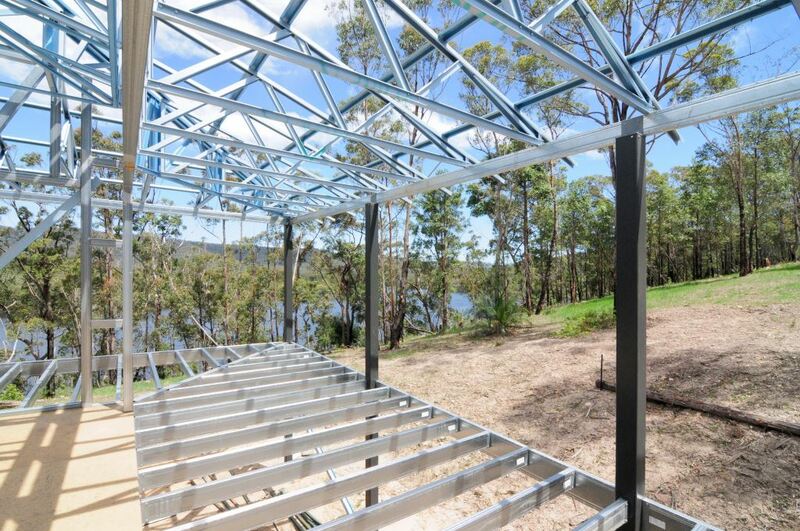 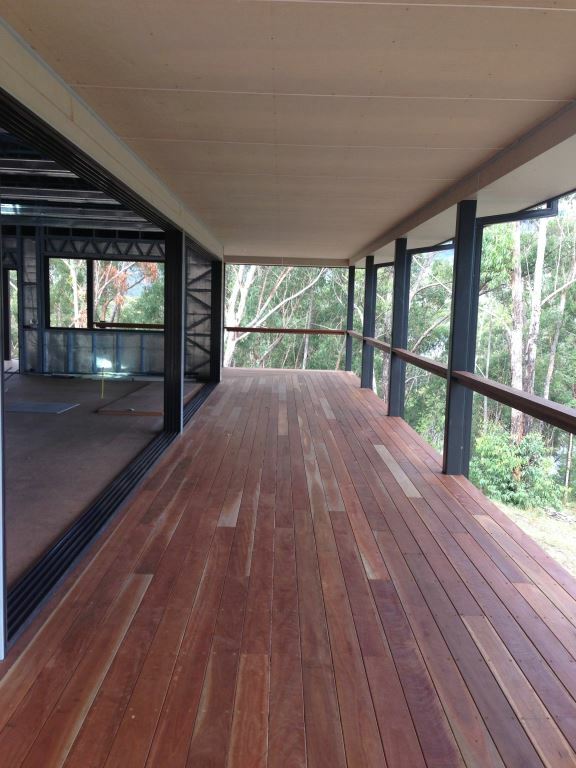 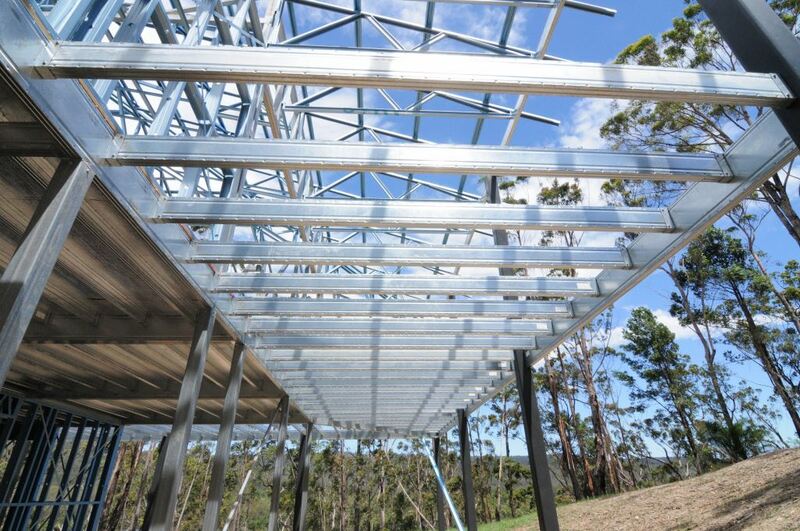 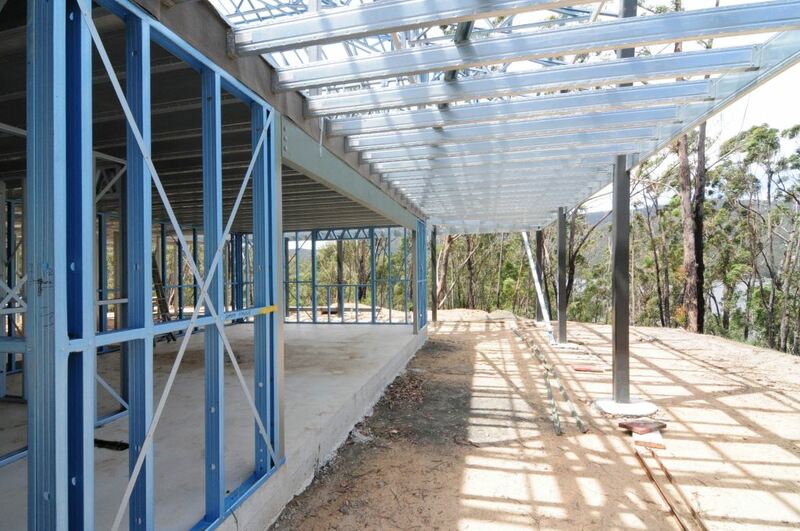 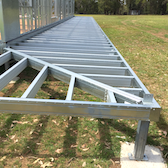 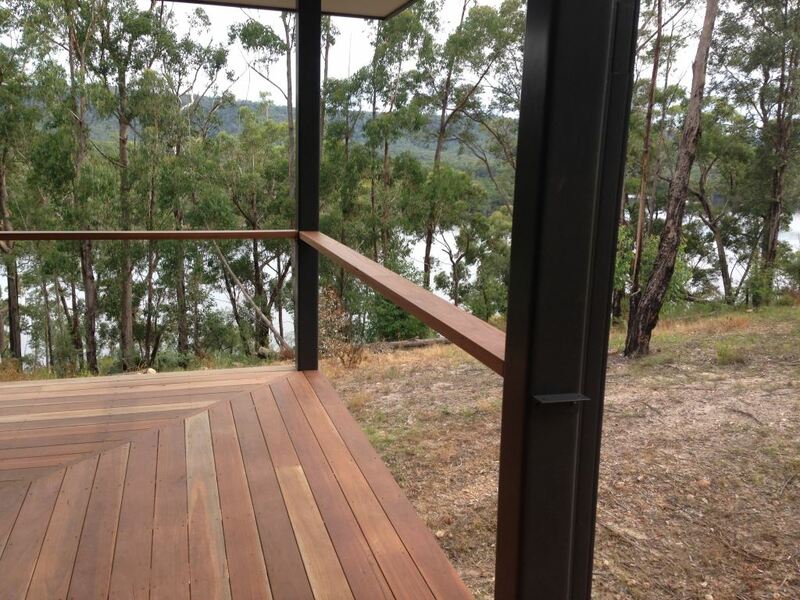 The client wanted a termite proof structure on his bushland property. 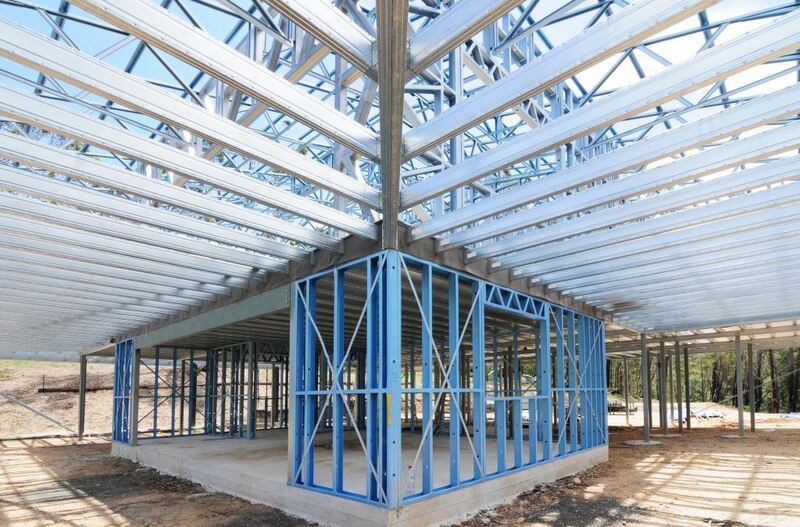 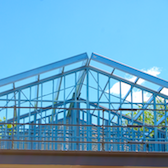 Using Spantec products purchased through Go Steel Building Products, we were able to provide the perfect building solution.